Gulshan E Iqball Phase 9: Where your dreams come true for living in your own House in Rawalpindi. 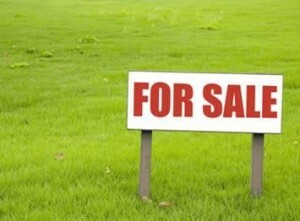 Plots Size 5 Marla, 7 Marla 10 Marla & 1 Knals , in superb of Rawalpindi located at main Adyala Road 10 mints drive form Sadar GPO Chock thorough main Adyala Road near opposite of Gulshan E Ababad & front of Punjab Housing Society at affordable price on down payment base on in easy monthly Instalment 30 ft & 40ft wide Streets & main Road 60ft wide. Electricity, Water, Telephone & Sui Gas are available in near area 1st visit at site and inspection the site then take decision for booking a plot and immediate start construction at site. * 20 km from Islamabad Motorway.